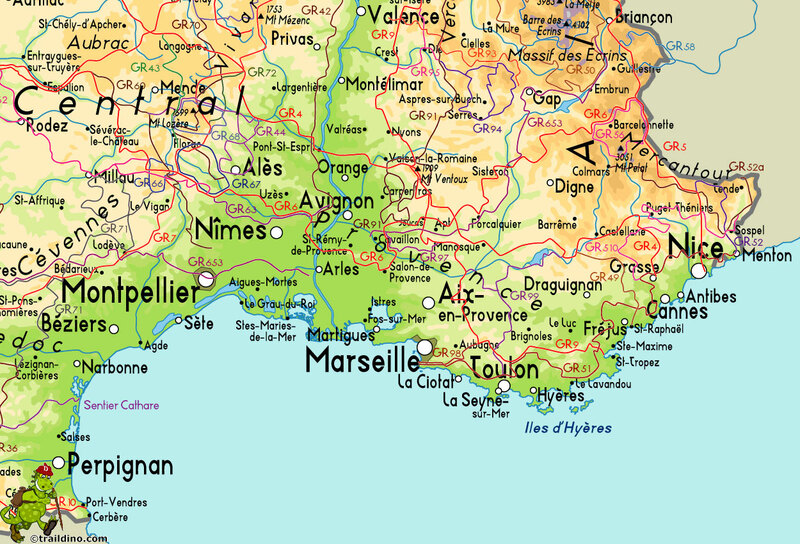 This month we travel together to the famous French countryside, Provence, where we have partnered exclusively with local artisanal producer Aix&Terra. 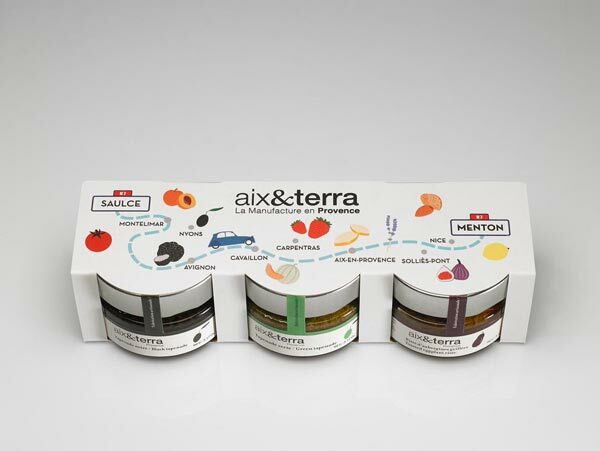 Aix&Terra celebrates and reinvents recipes based on the best Provencal cooking. All of their products are prepared using locally sourced fruits and vegetables. Lemons from Menton, figs from Solliès, melon from Cavaillon, almonds from Valensole, and olives from Nyons, just to name a few. Our Provence box also features two mouth-watering regional cheeses, a Camembert and goat cheese. Perfect for pairing with any of our featured Aix&Terra jams. 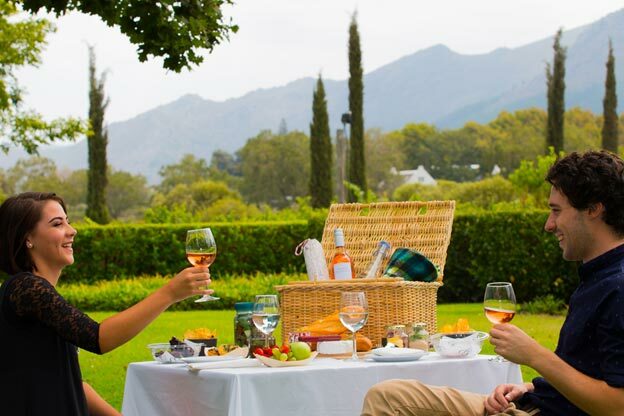 Create an amazing picnic basket this summer - Provencal style! Seven unique products - enough to delight 6+ diners. Our Provence box is a French country feast. Provence native Paul Cezanne was a prominent figure in the French post-impressionism art scene of the late 19th century and early 20th century. Born in 1839 in Aix-et-Provence, his work spans from 1860 through his death in 1906. Cezanne paved the way for modern art by taking some of the ethereal aspects of Impressionism and combining them with a structured approach to painting, including bolder colors and a more architectural representation of his subjects, both inanimate and animate. The results are striking three-dimensional images that only increase in complexity with repeated viewing. Blessed with a rich gourmet heritage, Provence offers not only exquisite cuisine, but also breathtaking scenery. Who can forget the images of purple lavender fields and quaint country towns filled with warm and friendly people? When visiting Provence, all of your senses will awaken, and as you take in all of the sights, sounds, smells and tastes, you are transformed.